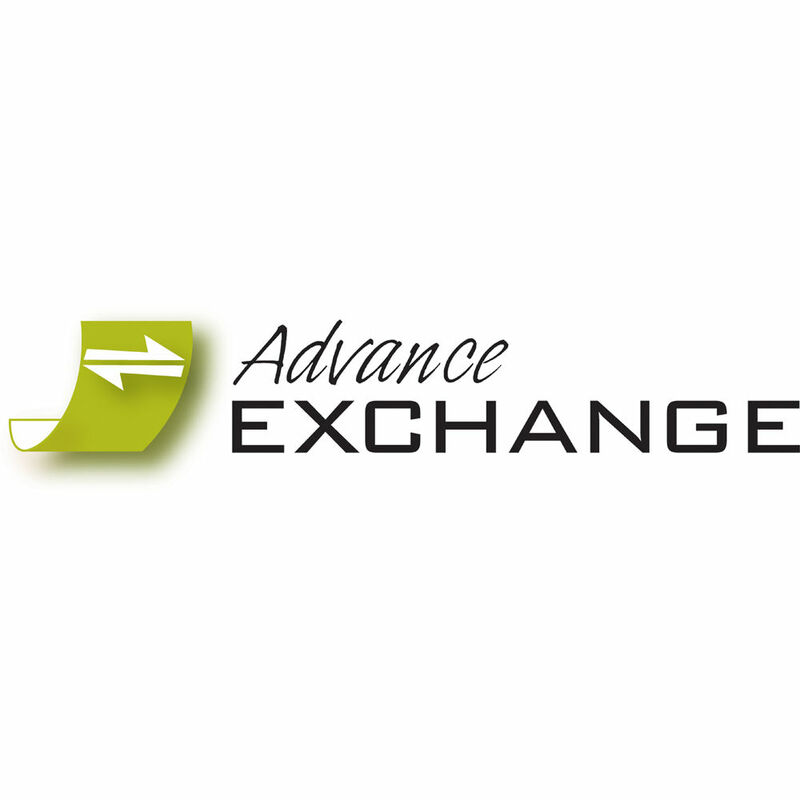 The Fujitsu 3 Year Advance Exchange Extended Service is an extended service agreement exclusively for the Fujitsu 6130 scanners. If your scanner needs repair and the problem can't be fixed by the Technical Assistance Center (TAC), you will receive a replacement unit by the next business day from when you place your call (for calls made by 2pm PST). With the replacement unit you will receive packaging for returning the defective unit, which must be done within 10 days of receiving the replacement unit. This service is available in all 50 states and for most Fujitsu scanners. There are no additional costs for parts, labor and shipping to and from the customer.